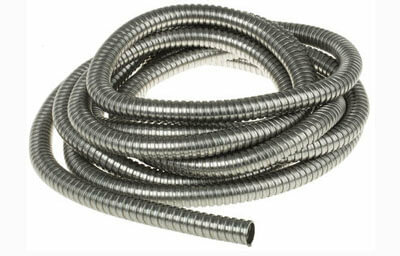 ﻿ How to choose available flexible conduits at home decoration? 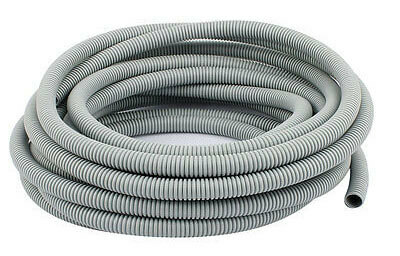 Flexible conduits are widely used in the family electrical installation. As we know, there are two types of flexible conduit, plastic and metallic. they are used in the different places with different situation. Here are some choosing tips before the applying of them. We can also use the metallic flexible conduit protect wire and cables, and they are more durable than plastic flexible conduit. We’d better choose the smooth one with on cracks in the surface.